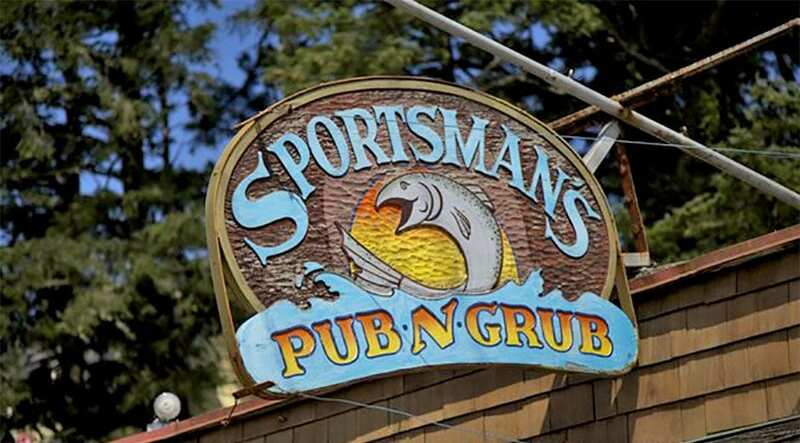 Rub elbows with the locals in a favorite community pub. Enjoy fresh, dory-caught lingcod and rockfish from Sea Q Fish, a dory fleet fisherman in Pacific City. Fresh Netarts Bay oysters are a specialty. We use Tillamook Cheese on our famous burgers, burritos, tacos and enchiladas. Our bar uses locally brewed Pelican beer, such as Kiwanda Cream Ale, and other Northwest micro-brews. A full bar and an internet jukebox keep things hopping. It’s a great place to watch the Dory Days parade in July, a celebration of the Pacific City Dory Fleet. Seven days a week, 11am to 12:30am.